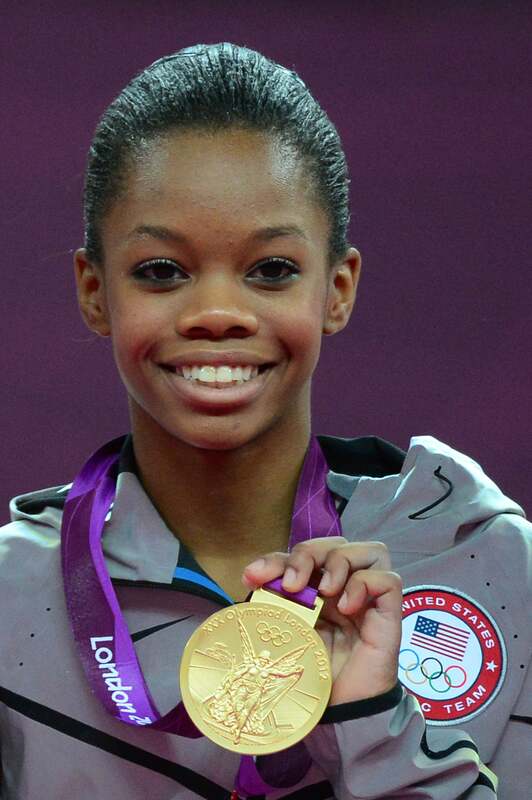 Are you dying to know how Gabby Douglas performed today in London? Click to find out! SPOILER ALERT: The following report contains the results of the women’s All-Around competition. If you don’t want to know the outcome, watch the tape-delayed competition on NBC tonight starting at 8 p.m. ET. Call it a dream come true! American gymnast, Gabby Douglas, won the gold medal for the women’s gymnastics individual All-Around competition today. She’s the first African-American woman in history to earn the prize! The 16-year-old dubbed “The Flying Squirrel,” beat out members of team Russia who picked up the silver and bronze medals. Her teammate, Aly Raisman, was dangerously close to snagging the bronze from Russia, but fell short due to her execution score which acted as a tiebreaker. Douglas’ performance left the North Greenwich Arena shouting and cheering with excitement, reports US Weekly. “Go Gabby!” the crowd roared as the young talent earned an overall score of 62.232, with 15.966 for her vault routine, 15.733 for her uneven bars routine, 15.500 for her balance beam routine and 15.033 for her floor exercise. Douglas is the third consecutive American to win the gold medal for the event, reports the Wall Street Journal. In 2008, Nastia Liukin won the gold in Beijing and in 2004 Carly Patterson won the same event in Athens.